If you’re applying for jobs with just a plain, one page resume in this day and age you’re probably still unemployed. If you’re applying for creative jobs with a one page resume, you should probably find a new career. A dynamic online resume is a surefire way to help you stand out in the crowded arena that is the under and unemployed. Luckily, there are websites that cater to your needs, all depending on what field you’re in, and today I want to introduce you to one for artists. For artists, dreamers, and doers. 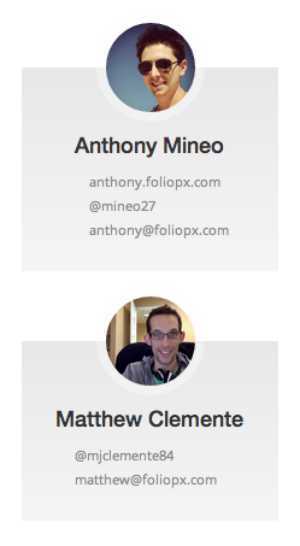 Foliopx started out as a portfolio site for photographers after founders Anthony Mineo and Matthew Clemente realized there were plenty of sites where they could upload photos but that none of them were true portfolios. 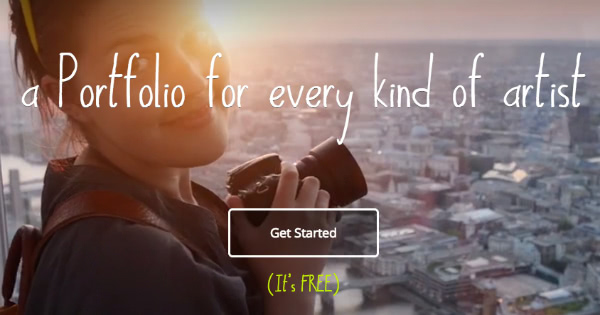 They decided to build a simple, free, ad-free platform that generates a portfolio for all the picture snappers out there. That idea developed into a full service intuitive portfolio platform for any visual artist. You can now use Foliopx to pack all of your art, experience, resume, and contact information in one spot. But if you hover your mouse over a photo, a brief description will appear. Click on it and you’ll be brought to a page that highlights that project, giving you an up close and in depth view on what this artist has to offer. Some portfolios are organized around types of work, while others give each piece its own tile on the main page. Either way, the setup is minimalist like a gallery but provides enough information that you walk away with an understanding of the artists’ work. Getting work is hard enough these days without tripping yourself up by not creating an interesting, dynamic, visual portfolio and resume. 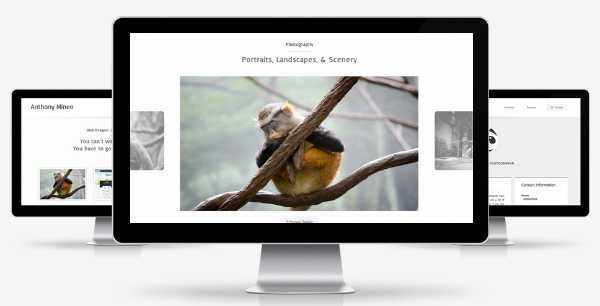 If your passion is creating beautiful art – be it photography, painting, sculpture, or web design – get it out there to the world with Foliopx. They have a free option that covers four projects and 40 creatives but if you need a bit more (16 projects and 160 creatives), their Pro package is only five bucks a month. You can also follow them on Twitter and Facebook for news, views, and stunning portfolios.